Booking a venue and a wedding planner are two important decisions. These two vendors have a tremendous impact on the planning and overall success of the event. 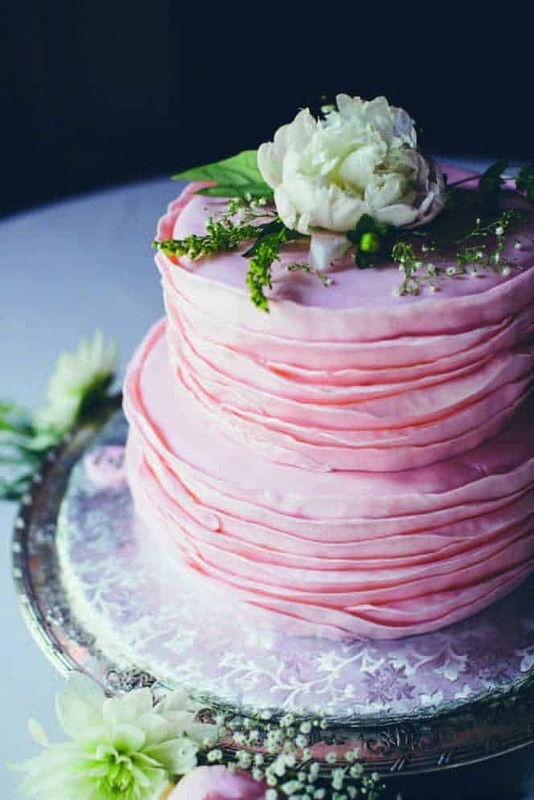 One of the most confusing pieces at the start of wedding planning can be differentiating between the on-site catering director (also called event manager, catering and sales director, food and beverage director, sales manager, banquet manager, and other similar names) and the wedding planner (also called wedding coordinator or wedding consultant). Both are talented, experienced, and essential professionals with the common goal of making the wedding fantastic, stress-free, and memorable. Yet, they play differing roles in accomplishing this shared goal. The on-site catering director focuses on the property, while the wedding planner focuses on the wedding couple. The venue is probably the first vendor that couples book since it affects the wedding date. The on-site catering director—employed by the venue—knows the facility inside and out. When couples are selecting a venue, the on-site catering director will host a private tour or meet by phone with out-of-town couples. She will answer all of the property-related logistical questions: how late can music play? How many people can the space accommodate? Where do guests park? As the wedding date nears, the on-site catering director will assist with choices directly related to the venue and food, such as menu selection and wine pairings. She will create and maintain the banquet event order (BEO)—where all food, beverage, and service aspects are tracked. Food allergies and special menu requests (such as gluten-free, vegetarian, children’s meal, etc.) are noted in a BEO. Some venues allow events to be catered by an independent catering company. It is helpful to include the on-site catering director in catering planning meetings. The on-site catering director can provide insight into property-related aspects of food preparation, presentation, and breakdown/cleanup. On the wedding day, the on-site catering director will serve as the liaison between the couple and the venue staff—ensuring the venue is ready and well-maintained during the event, and the on-site food and beverage service runs smoothly. This chore can range from serving the food on time and adjusting the house music, to dimming the lights for dancing or turning up the heat or air conditioning. The wedding planner is a personal consultant who works directly for the couple. Usually, the wedding planner is booked early in the planning process so that she can advise on vendors and guide the planning. Wedding planner services range from full-service with design to “day-of.” The service level will dictate how involved the planner is before the wedding day. Regardless of the service level, couples can expect the planner to work with their best interests, budget, and style in mind. A wedding planner is a wedding professional who can advise on wedding etiquette and answer all wedding-related questions. She can help with all aspects of a wedding, from pre-wedding activity planning and the rehearsal dinner to the day-after brunch. Drawing on their experience, wedding planners can offer vendor and design recommendations. They have seen what ideas work and do not work, and what vendors operate using proven business practices, so their insight can be invaluable, especially if you are having a destination wedding. During the planning and on the wedding day, the wedding planner serves as the liaison between the couple and the vendors, including the on-site catering director. She is the point person for any questions and is an extension of the couple’s personal style and preferences. Prior to the wedding day, the wedding planner will conduct a ceremony rehearsal to ensure the wedding party members understand their ceremonial roles. 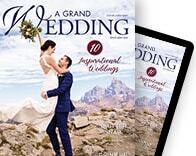 On the big day, the planner will place all of the wedding elements, including guestbook, place cards, favors, programs, table numbers, cake knife, toasting flutes, and any other display items. She will invite guests to be seated and cue the parent seating and wedding party entrance and music. 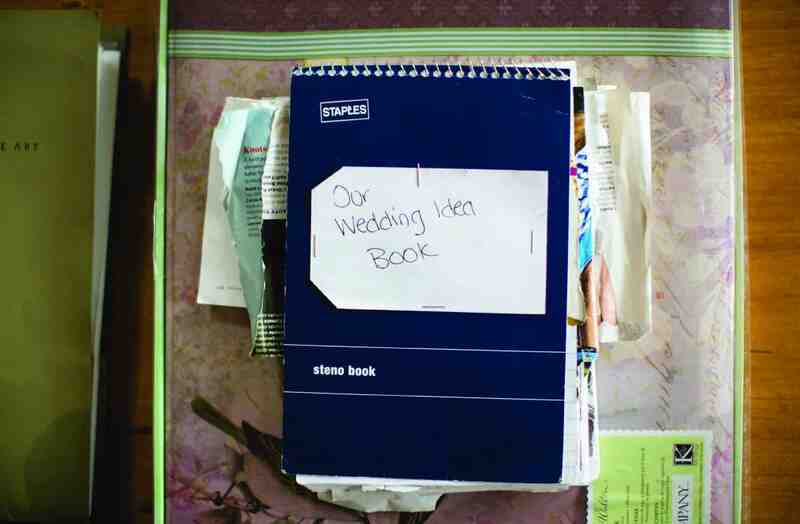 The wedding planner will handle all unexpected incidents—like the flower girl needing a Band-Aid, a bridesmaid requesting water during photos, or gusty wind blowing name cards off the reception tables. Essentially, the wedding planner keeps the day on schedule and the event flowing smoothly. As the reception winds down, the planner will collect all of the gifts, distribute final payments to the vendors, and return borrowed items to their designated places. 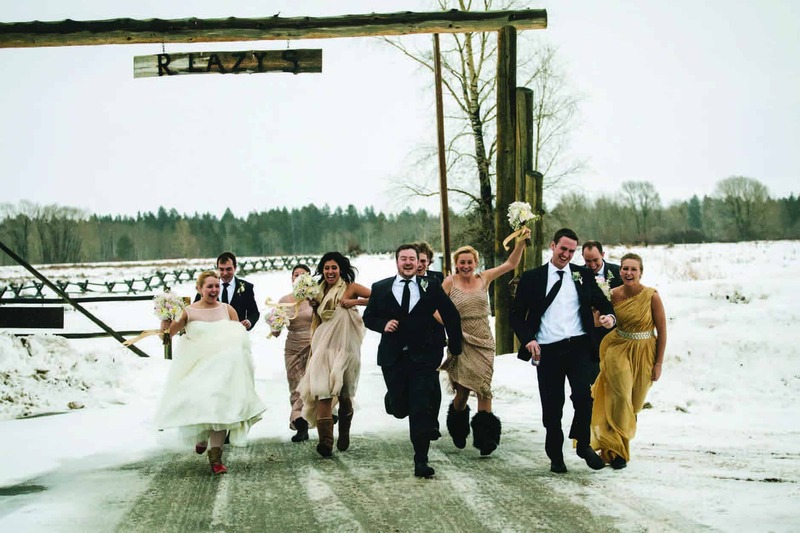 To increase the chances of wedding-day success, leverage the available experts. Hire a local wedding planner for either full-service planning or day-of coordination and take full advantage of the venue’s available staff. Once the planning and decision-making is finished, take a step back and trust the vendors. Lindsey Nickel is a professional wedding planner and owner of Lovely Day Events (formerly Events, Etc.). This boutique wedding planning company specializes in “day-of” and partial planning for local and destination couples. Lovely Day Events prides itself on excellent customer service, a personal experience for each client, and attention to details. You can learn more at lovelydayevents.com, on Lindsey’s blog at jacksonholeweddings.wordpress.com, or by calling 510/517-1269.